Leading online gaming software developer EvenBet Gaming is all set to showcase its multi-faceted poker portfolio at next week’s ICE London 2019. 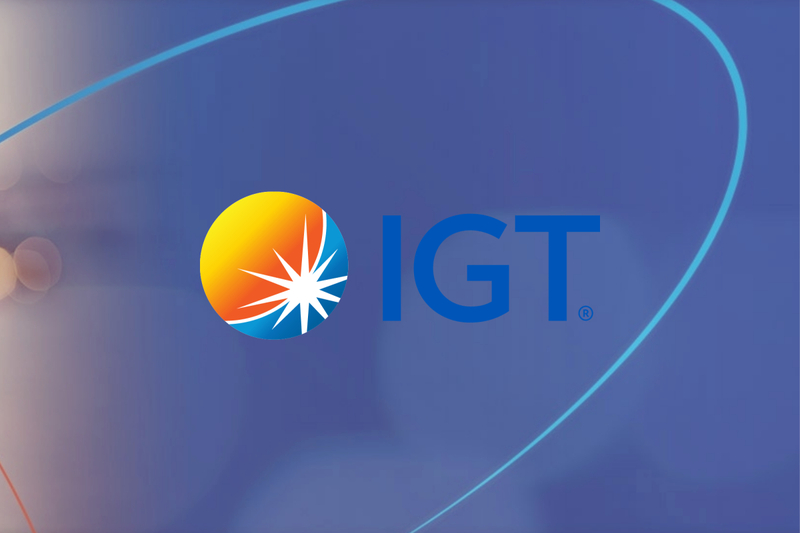 The industry’s definitive igaming summit is held between 5-7 February at the ExCeL London, and EvenBet is on hand to demonstrate its growing global reach at Stand S3-200. The company’s award-winning poker portfolio scaled new heights in 2018, optimising omnichannel variants of the game and breathing new life into a vertical which is set to reclaim its former glories. Proven to have a positive impact on activity, retention and bottom-line, EvenBet’s sophisticated yet easy-to-deploy poker products deliver benefits across any number of KPIs – particularly as reliable cross-selling techniques and user-engagement have become ever more elusive in the tightening grip of industry regulation post-GDPR. EvenBet’s signature solutions, which have been reimagining the vertical for global partners over the past 12 months, now include a redesigned Multi Game format which delivers a deeper dive for player-engagement, alongside a new Mini Games feature whose “snackable” slots and games seamlessly fill in the natural breaks in the bet-check-raise cycle. 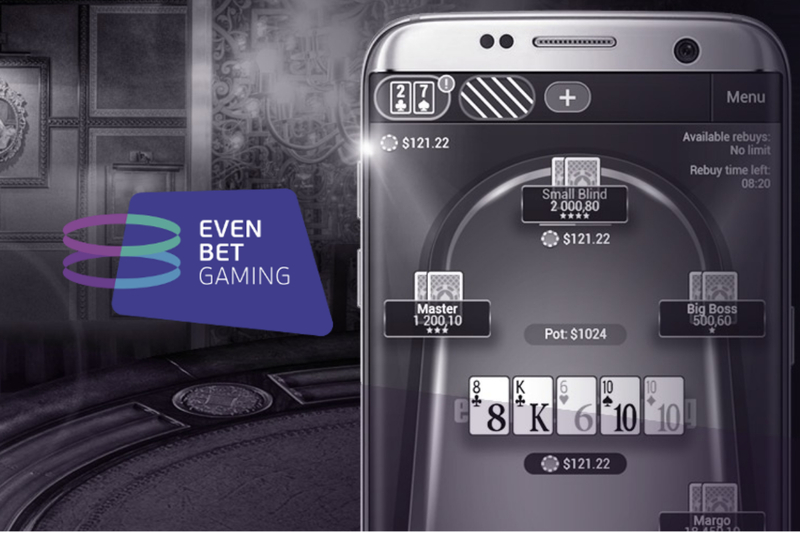 Over in Asia, EvenBet’s new mobile Poker Clubs app has been capitalising on the ramping smartphone adoption rates for gaming in many Asian markets, allowing club managers to host run private poker communities with their own tournaments and tables for the first time. While a huge breakthrough has also arrived with the NoLimitCoin launch, fronted by two-time WSOP champion Johnny Chan, and offering a world-first in its no-rake offering. 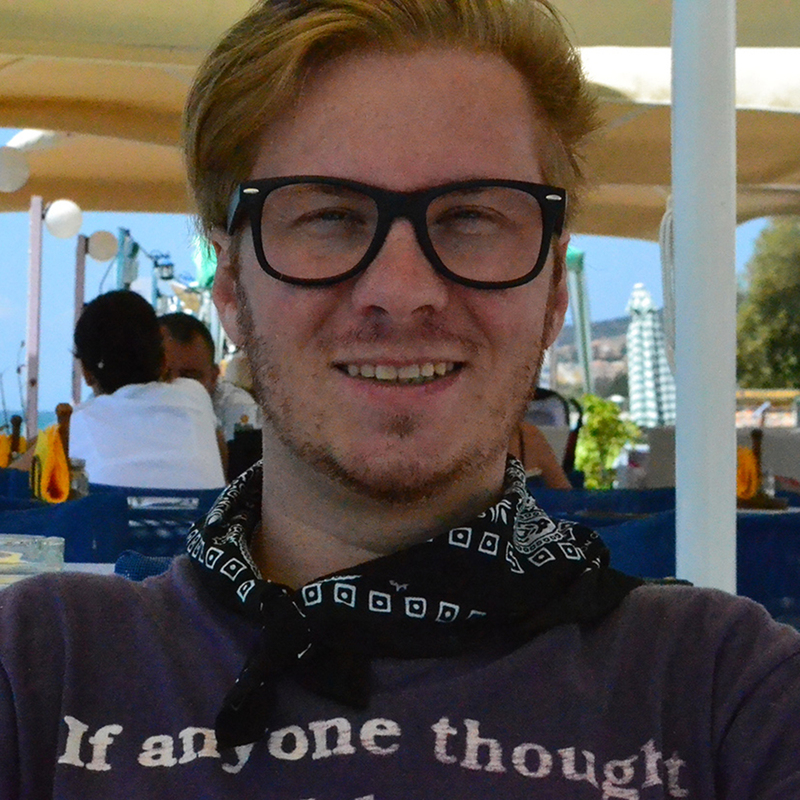 With EvenBet, the crypto-currency future is now an attainable reality, as is perhaps the youngest, savviest gaming audience around. 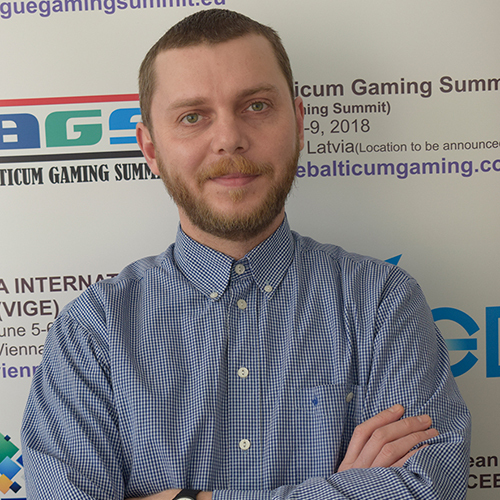 EvenBet CEO Dmitry Starostenkov, recently nominated for CEO of the Year at the Global Gaming Awards 2019, said: “It’s the perfect time for us to be returning to London. With so much key tech evolution already behind us, we now look forward to growing in accordance with those advances. “This year we are looking to grow our global footprint throughout emerging markets in Asia, Africa and LatAm, where our flexible solution can be tailored across fragmented and newly-regulating regions. Indeed, it’s a similar story in the U.S. where our customisable platform-management system puts the power back in operators’ hands, as state-by-state legislation opens up after PASPA’s repeal. To find out more, please visit EvenBet Gaming at ExCeL London at Stand S3-200, or email sales@evenbetgaming.com to book a meeting. EvenBet’s platform allows operators to seamlessly integrate innovative, market-leading products with dependable turnkey solutions, which deliver scalability without ever sacrificing peace of mind. EvenBet Gaming is an online gaming software developer that suppliers customisable and innovative turnkey solutions. 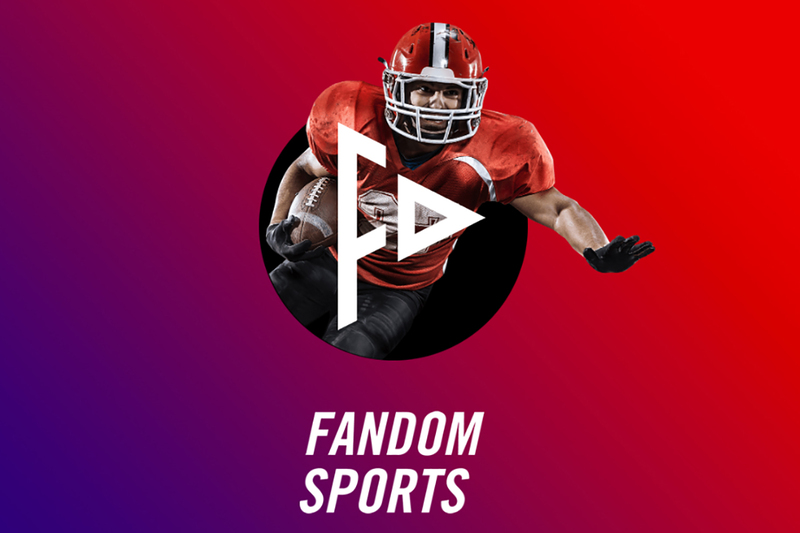 The company develops world-class online poker, casino, sportsbook and daily fantasy sports platforms, and has offices in the USA and Russia employing more than 100 team members. 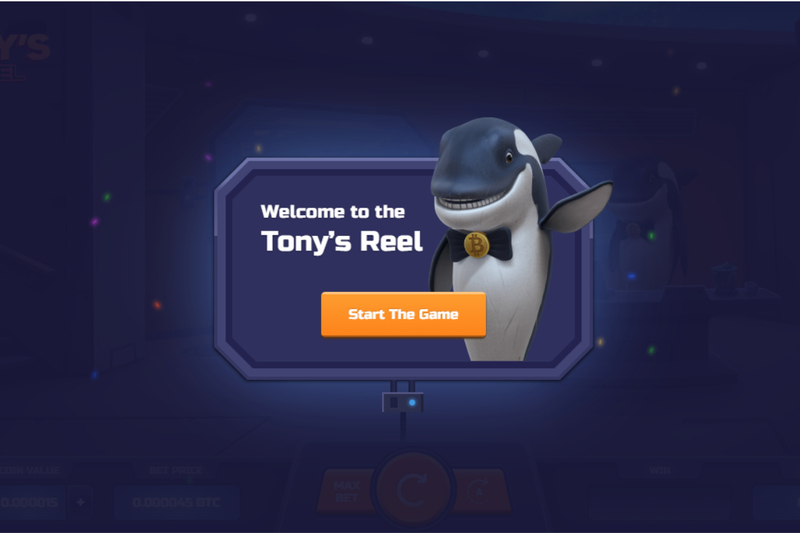 It has launched nearly 100 casino and poker rooms over the past 10 years.